We are honored to have today’s featured expert on the show, Kelly Dingee. 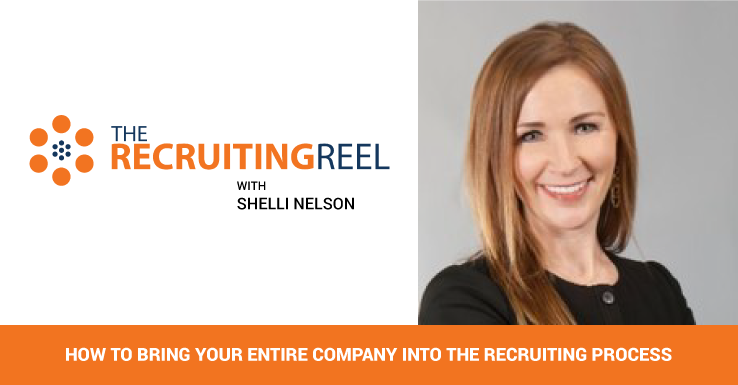 Kelly is the Director of Strategic Recruiting at Staffing Advisors, a search firm helping organizations with their recruitment needs in every functional area and nearly every career level. 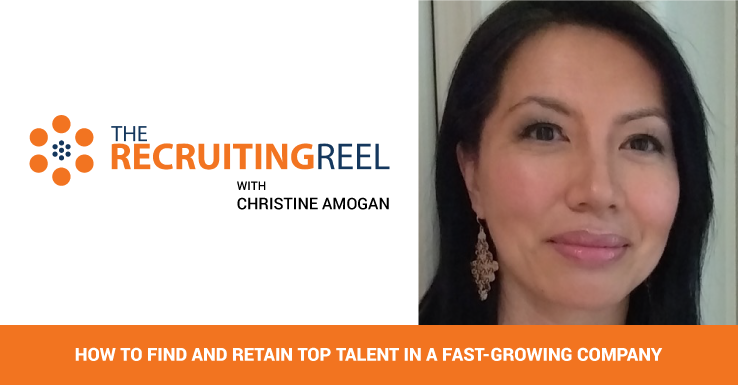 She has 20+ years of recruiting experience, is a blogger on Fistful of Talent, and is consistently recognized as one of the most influential HR and recruiting experts. Diversity and inclusion are huge buzzwords in today’s business and recruiting world. 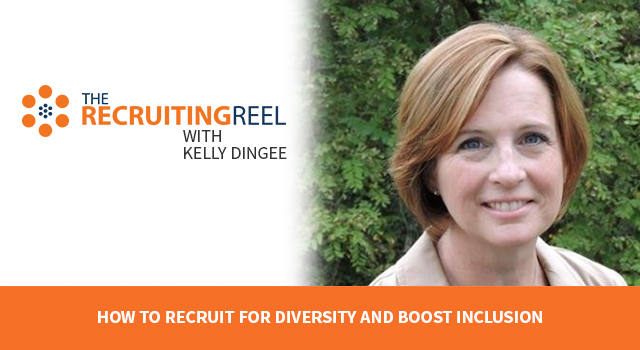 This episode will offer tips on how to best recruit for diversity and boost inclusion. Kelly Dingee: Hi everyone! Kelly Dingee here. 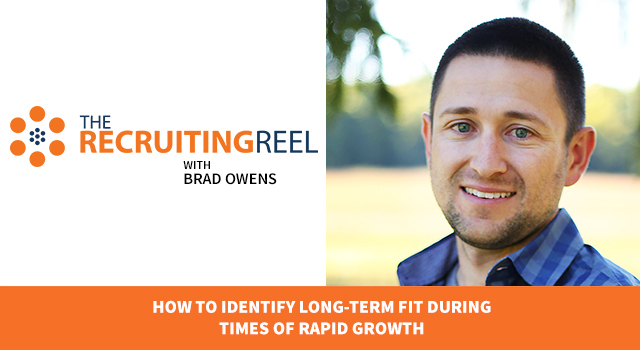 I am the Director of Strategic Recruiting for Staffing Advisors and a blogger for Fistful of Talent. I am here today to weigh in on a couple of questions regarding diversity and inclusion. First off, what roles does diversity and inclusion play in business success? Well, to me, it’s everything. It’s vitally important for all levels of management and your employee pool to be diverse to best address the needs of your internal and external customers. 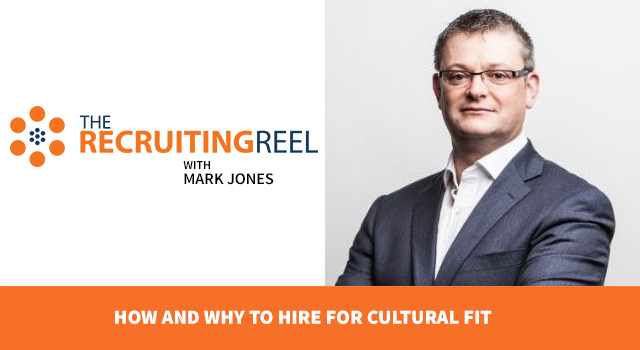 Second of all, how can companies best recruit for diversity? 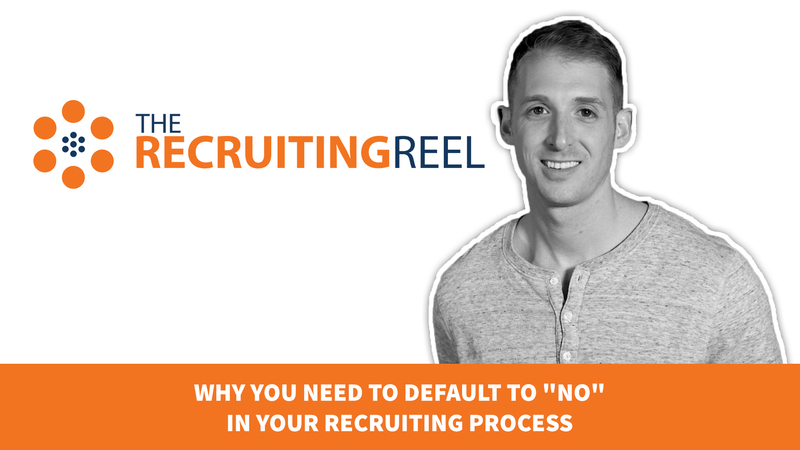 That’s a challenging question because I really think you should focus on the skill sets and qualifications of any job, but there are places that you can post and search when you’re looking for diverse candidates. Normally, those are niche business and professional associations and organizations and quite often, they have meetings and conferences. You can search for names, directories, and rosters so that’s a great place to start. They often have job boards that you can post to as well. Beyond that, I would take a look at social media sites like LinkedIn and Facebook. Both of those sites allow for groups. You can join and post to those groups. 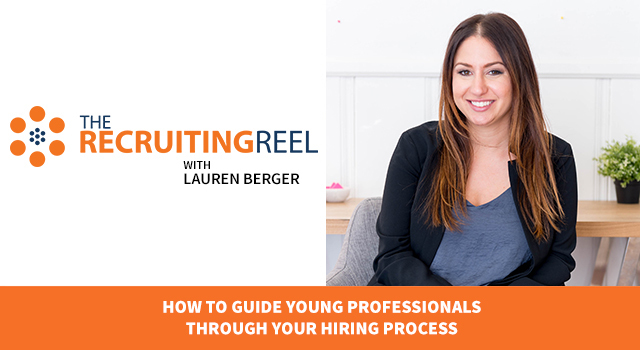 This makes sure you get the opportunity to engage and meet candidates who are diverse in nature that can better address your initiatives at your organization. So I hope that helps as you move forward with your diversity and inclusion strategies! Josh Tolan: Awesome tips, Kelly. Thanks so much for that. When it comes to diversity and inclusion, I feel like many organizations just don’t know where to start. 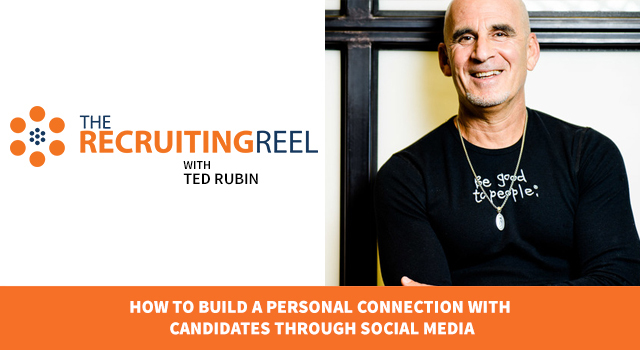 Tapping into sources like Kelly mentioned is a great way to connect with a diverse group of candidates. 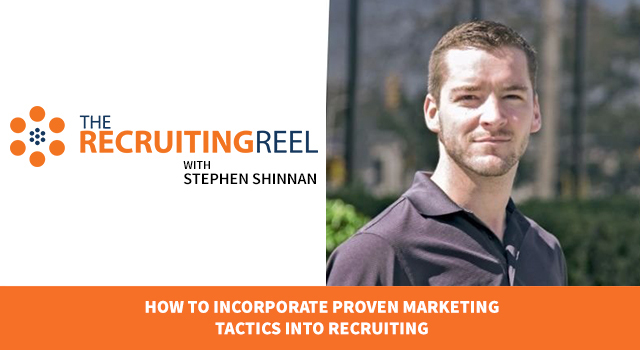 Once you have the ball rolling on places to connect with diverse talent, the next step is to build a strategy around how to attract these candidates. This should involve your marketing team along with other folks from your organization to ensure your employer messaging is inclusive and clear about what it’s like to work there. A big time thank you to Kelly Dingee for coming on the show today. Head over to staffingadvisors.com to learn more about the services Kelly and her team provide. Also, follow Kelly on Twitter @SourcerKelly and connect with her on LinkedIn.